From the time-tested and proven Seed to Seal process to the care put into all of our farming communities, you’ll never grow tired of hearing what good Young Living does for its people, products, the environment, and world. 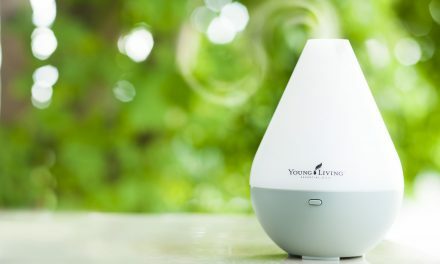 Young Living’s Therapeutic Grade products go beyond organic and sustainable, pioneering a new standard of healthy living. Young Living embraces a rigorous quality control standard to help ensure our products meet strict specifications. Seed to Seal is our set of standards that help ensure that with every pure essential oil and Young Living product your family uses, you’re enjoying the benefits of our global resources, industry leadership, and over two decades of innovation. The result? A pristine final product that you know has been created with conscientious Sourcing, Science, and Standards—the three pillars of Seed to Seal. 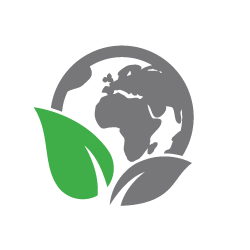 As the leader of the essential oil’s movement, Young Living is paving the way for every other essential oil company to improve processes that protect our planet and ensure the highest quality standards. 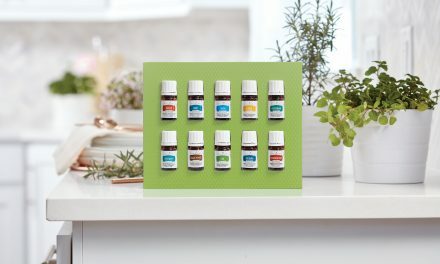 Not all essential oils are created equal. 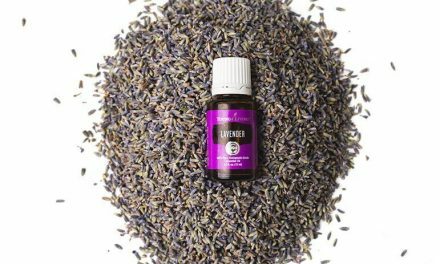 Young Living will never knowingly compromise by adding synthetics, contaminants, or cheap fillers, or by using unethical production practices. 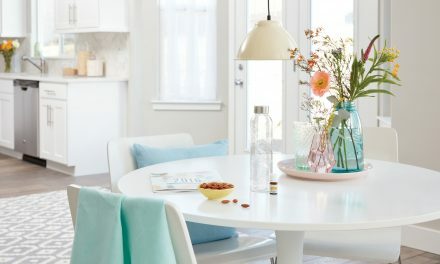 Young Living Chief Supply Officer Lauren Walker guides the process of sourcing products from carefully vetted corporate-owned farms, partner farms, and Seed to Seal-certified suppliers and testing them extensively. If our exhaustive tests show that a product doesn’t meet our standards, we don’t buy it, or we reject the batch. 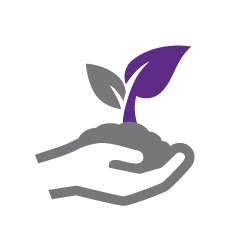 Part of Young Living’s stewardship is to do business responsibly—from sustainably sourcing plants to uplifting local communities, and to comply with environmental and other laws. Chief Legal & Compliance Officer, Matthew French, oversees the Global Compliance Program, helping to ensure that Young Living offers a pure product that you can feel confident is contributing to the greater good. Young Living farms stand apart in the essential oil industry and set the standard for distilling essential oils. 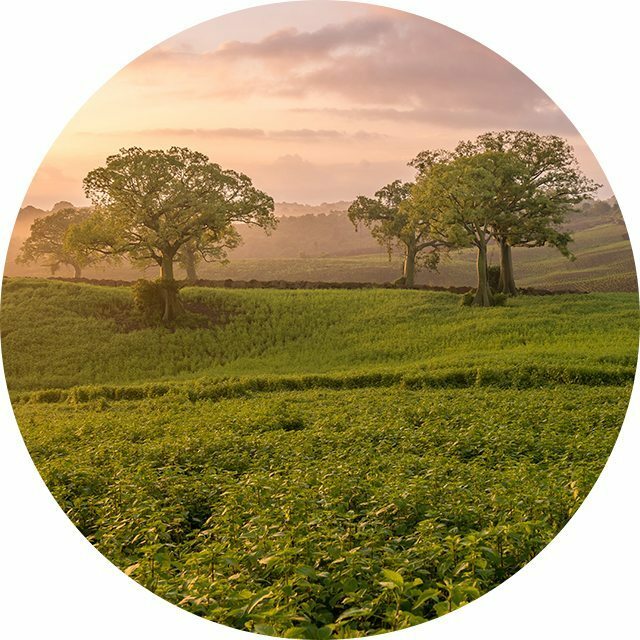 That’s why our essential oil farms play such an integral role in our Seed to Seal® promise, which commits us to providing pure, potent essential oils to homes across the world. We’ve invested unprecedented time and resources to ensure that these standards are prioritized at each of our global farms, partner farms, and Seed to Seal-certified suppliers, so your home and family gets the very best nature has to offer. 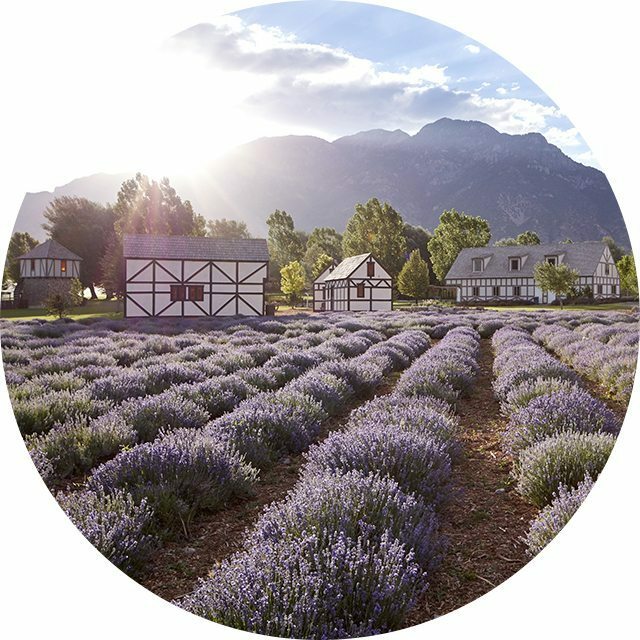 The Young Living Whispering Springs Farm is an industry renown and iconic lavender farm. Located in Mona, Utah, this lavender farm is home to the distillation of Lavender, Hyssop, Clary Sage, Peppermint Goldenrod and more. Guayaquil’s tropical climate helps nurture Young Living’s 2,000 acres of rich soil, year-round harvests, and lush botanical life. This state-of-the-art farm and distillery is home to 10 Young Living oils and products. Including Ylang Ylang, Lemongrass Ocotea and more. 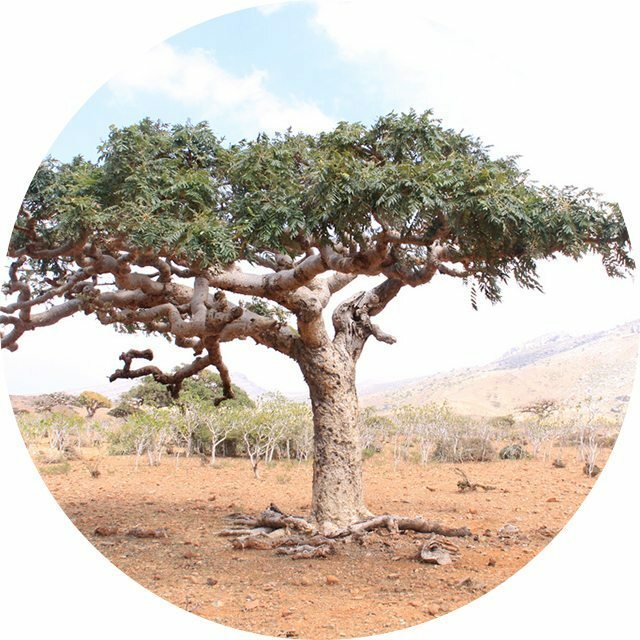 The limestone cliffs of Oman’s Dhofar Mountains provide the perfect environment for the frankincense tree to grow, and Young Living is the first and only company in the world to obtain permission to distill and export Omani Sacred Frankincense oil and bring it into the Western world. 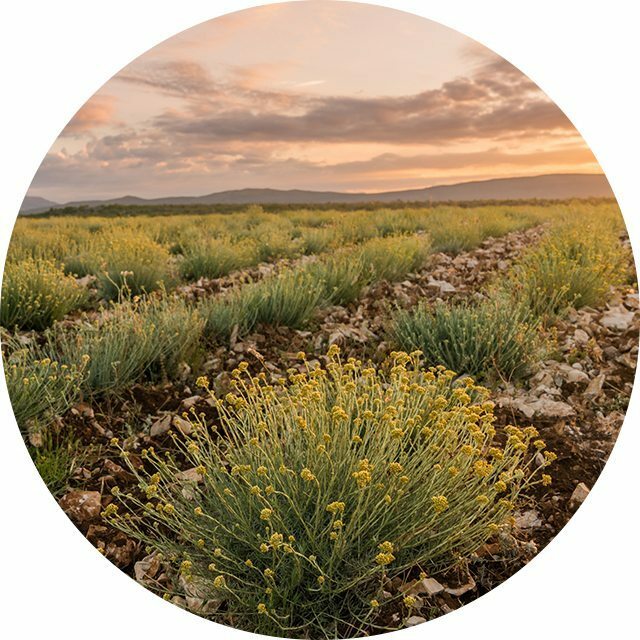 Dalmatia’s striking and historic landscape reflects its deep cultural roots and makes an ideal home for the botanical Helichrysum. This farm continued to flourish and cultivate even more botanicals including Sage, Juniper and Bay Laurel. 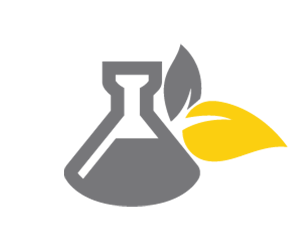 PreviousBeyond the kit – What should I try?